Osmia is specialized in research and design of fragrances from Nordic nature. Recipes of our fragrances are developed during decades. No other product has the same, authentic fragrance. The products have everything you need, but nothing extra. Authenticity, purity and experience are the starting point for everything. Osmia Finland was established in 1989 by a Chemistry Doctor and Nature Enthusiast Eero Vänttinen. Eero was born in a small village in western Finland in the late 50’s. As a child he lived close to nature, cultivating plants and wandering around the local forests and fields. Already at age between 10-15 years, and having a brain of a scientist rather than a coltish boy, Eero spent hours and hours educating himself about different characteristics and latin names of wild flowers and plants. The first products were Sauna aromas. Eero packed his scent bottles on his bicykle and sold them at the local market place and giftshops nearby. His home made products raise immedeate popularity, and the repute spread rapidly with word of mounth. 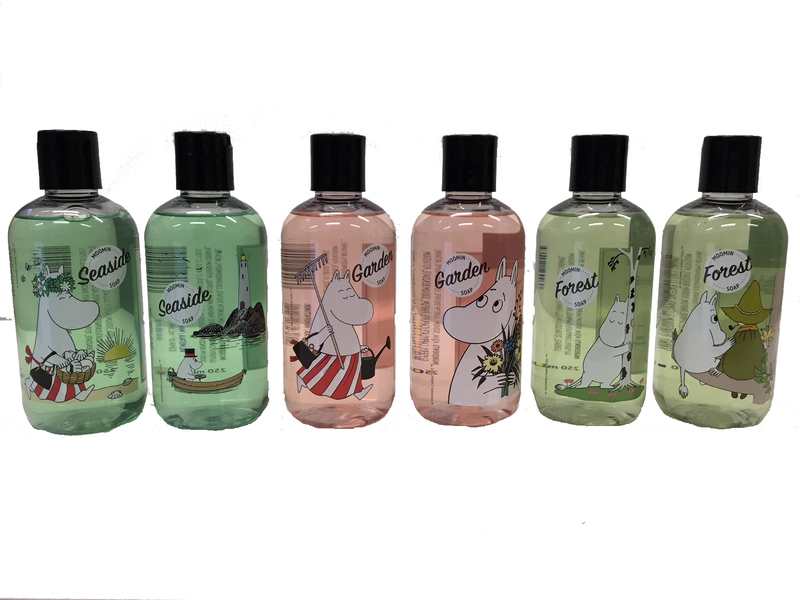 Sea, garden and forest brings Moomin and Osmia together! 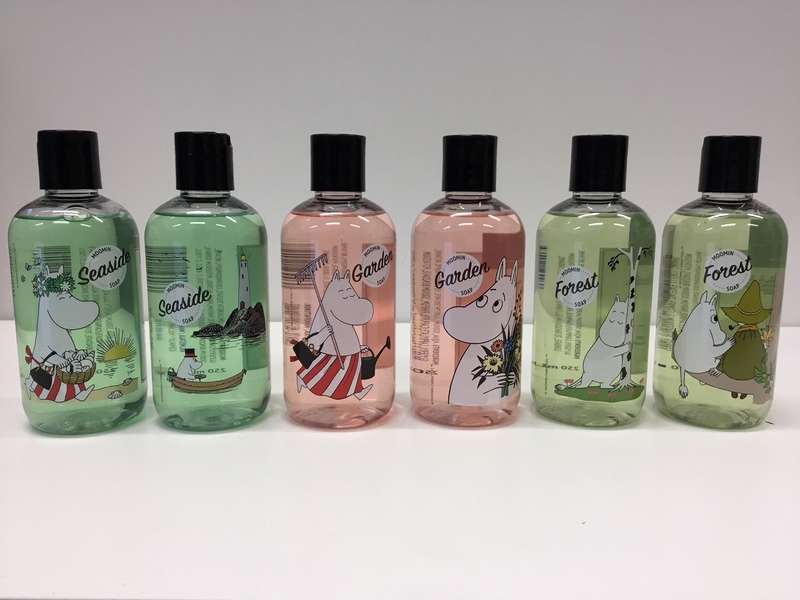 Enjoy the unique Moomin liquid soaps and shampoos produced by Osmia.